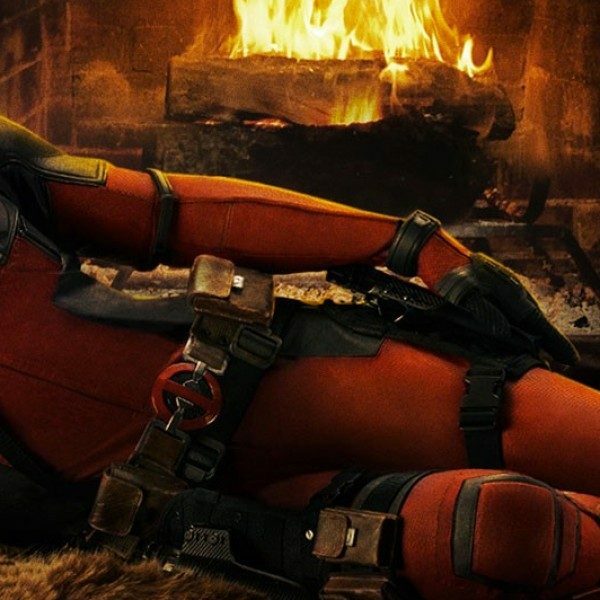 ‘Deadpool’ Double Feature on May 17: Tickets on Sale Now! Can’t get enough of the ‘merc with a mouth’? Then prepare yourself for a double dose of him as Deadpool returns to theaters on May 17, the day prior to the wide release of the much anticipated Deadpool 2! See the return of Ryan Reynolds as the title character along with Brianna Hilderbrand (Tragedy Girls), T.J. Miller (Silicon Valley), Morena Baccarin (Gotham) and Stefan Kapicic as Colossus, returning from the first film. Director David Leitch (Atomic Blonde) takes over for Tim Miller for the sequel, and it will be interesting for fans to compare the two back-to-back. 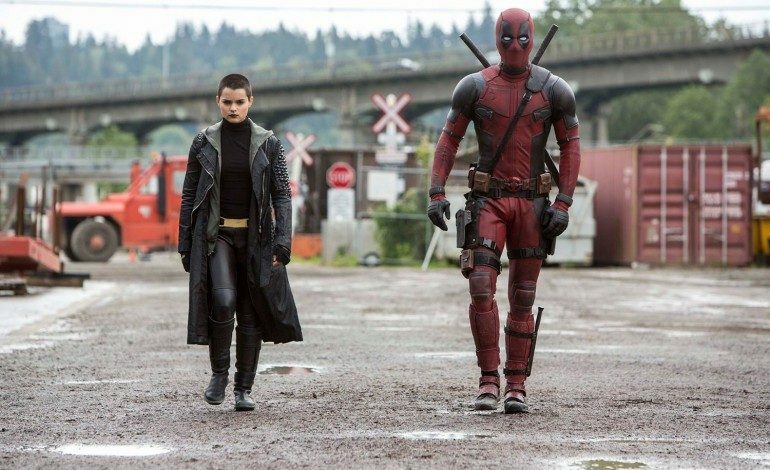 Deadpool 2 also features a new cast of characters, which include Terry Crews (The Expendables), Zazie Beetz (Geostorm), Jack Kesy (Intruders), Julian Dennison (Hunt for the Wilderpeople) and Josh Brolin portraying Cable. So, if your looking for a wacky, wild time at the theater, then look no further because that ‘merc with a mouth’ is making jokes, killing bad guys and looking good while he does it. Get your tickets here at a theater near you!